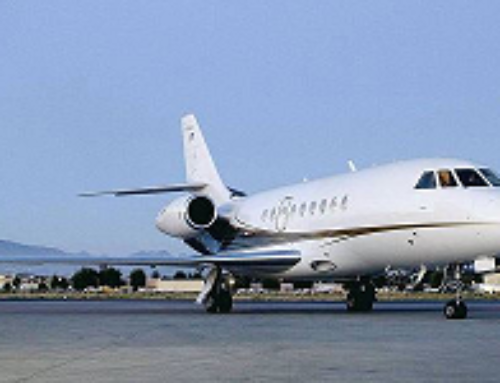 Charter the Gulfstream G200 / G280, one of the most comfortable and versatile business jets in private aviation. Cruising at speeds up to 652 miles per hour, it’s one of the fastest, most lavish ways for luxury and business travelers to cross the country in a matter of hours. 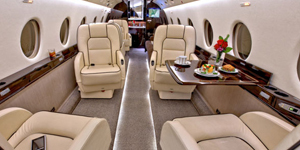 This super midsize jet from Gulfstream Aerospace offers the widest body in its class, creating a luxurious, spacious cabin with seating accommodations for up to 9 passengers. Plenty of headroom and maneuverability is available with a 6’3″ cabin height, a large galley is available for meals and catering, and in-flight baggage access keeps all your items within reach. Air Charter Advisors offers access to G200 / G280 private jets around the world with zero-commitment quotes and competitive charter rates. Our private jet services can have you in the air in as little as 4 hours, and we can arrange a variety of luxury concierge services to perfectly complement your luxury flight, from ground transportation, helicopter lifts, and private yacht rentals. For pricing and availability on Gulfstream G200 & G280 jet charter service, or for information on purchasing/selling one, call us at 1-888-987-5387. 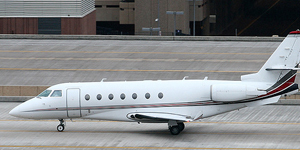 The Gulfstream G200 / G280 is an Super Midsize Jet aircraft which began production in 1997 by Gulfstream. Below you will find details for the G200 such as aircraft pricing, example hourly rates, cabin configuration, and aircraft performance specifications. Total Baggage Space: 150 cu ft.
First designed and manufactured by Galaxy Aerospace and Israeli Aircraft Industries, the G200’s original name was the Astra Galaxy or IAI Galaxy. This Gulfstream G200 is extremely versatile, has spacious leg room, a very wide interior, and a large baggage compartment. 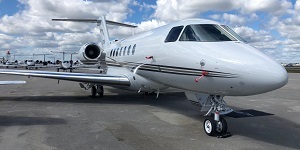 The G200 was taken over by Gulfstream Aerospace in 2001 after it was originally designed as the Astra Galaxy by Israel Aircraft Industries in the early 1990’s. The design by IAI was based on the Astra SP, which would go on to become the G100. Cruising at speeds of 544 mph, reaching speeds of 0.85 mach, and delivering a 3,200 nautical mile range, executives and luxury travelers enjoy hiring the G200 for cross country flights to meetings and special events. Compared to its derivative the G100, the G200 offers a much wider cabin and 16 windows for plenty of natural light, along with more powerful Pratt & Whitney Canada PW306 engines in place of the smaller Honeywells. Interior features include seating available for 8-9 passengers, a private, fully enclosed bathroom, a 100% fresh air cabin system, and the largest baggage compartment in its class. A cabin height of 6’3″ offers standing room to easily navigate the cabin and stretch during long flights, and a jump set is available to include a flight attendant. The G280 took over in 2011 following the success of the 200, and it quickly became a popular choice for cross country and transatlantic charter flights thanks to its class leading cabin space and incredible performance. Like the 200, it still features the the widest, tallest cabin in its class and the same massive storage space, with an additional window added to bring the total to 19. Additional upgrades include two full-sized windows in its enclosed lavatory, as well as a vacuum toilet, a lav system that Gulfstream claims to be unique in its class. The new model features a number of additional improvements to make it a worthy successor: advanced transonic wings are optimized for high-speed cruising; increased take-off performance allows MTOW (max take-off weight) utilizing a 4,750 foot runway compared to the G200’s 6,080 foot runway requirement. The combined aerodynamic and engine improvements not only increase runway capabilities and in-air performance, it also adds an additional 200 nautical miles of range. Safety is also improved with advanced flight deck components including the PlaneView280; HUD II guidance systems and Enchanced Vision Systems (EVS II) to reduce pilot workload and enhance awareness in low-visibility situations; an innovative ‘auto-braking’ safety enhancement, a first in the industry, works with its brake-by-wire system to improve reliability. High-speed performance, one of the widest cabins in its class, enhanced safety features, and impressive short-runway performance make the G280 a significant upgrade to its predecessor, and an excellent business jet for executive charter flights. Low operating costs make it a preferred choice for private individual and corporate flight departments – in fact, the G280’s operating costs are less than a Hawker 800XP while outperforming it in speed, cabin size, and range. As you can imagine, this created a bit of a marketing problem as Gulfstream prepared to introduce their new super midsize business jet to a lucrative Asian market. Due to the cultural sensitivity surrounding the potentially misunderstood nomenclature, it was rebranded as the G280. Purchasing a G200 or G280? Production on the G200 ended in 2011, and there are dozens of pre-owned G200’s available for purchase on used market. They’ve proven to be a valuable investment as many fractional programs and charter operators continue acquiring G200’s for their fleets. The G280 is an attractive aircraft for business and executive groups thanks to its low operating costs – in fact, the G280’s operating costs are less than a Hawker 800XP’s, all while outperforming it in terms of speed, cabin size, and range. We’ve assisted both private individuals and executive flight groups in acquiring and selling private jets, including the G200 from Gulfstream Aerospace. 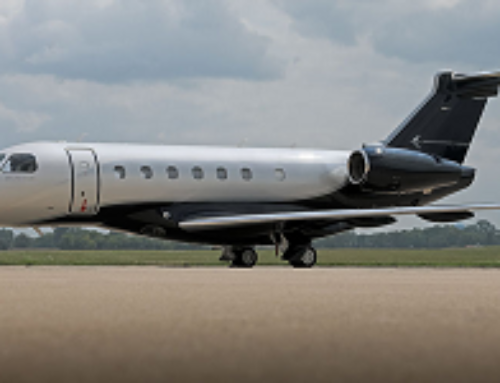 We can also help in acquiring the newer G280, and we offer marketing & management services utilizing the largest marketplace for on-demand private jet charter to offset costs and maximize ownership. Submit your information into our contact form for more information. 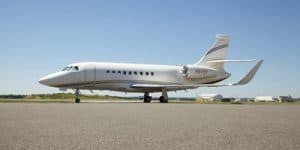 Purchasing a 25, 50, or 100 hour jet card for super mid-size jets like the G200/G280 is a great way to experience the flexibility and convenience of private aviation. A private jet card can open the door to luxurious air travel, but the key necessary to unlock it comes in the form of upfront membership costs, locking you into a fixed rate whenever you redeem your hours. That said, on-demand jet charter offers the same flexible and convenient travel experience, and usually at a lower cost. 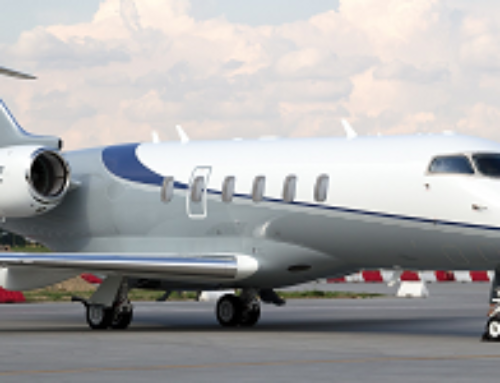 Our brokers scan the entire charter market, connecting you to G200/G280 and similar super mids for your flight, complete with the most competitive rates at this level of service. 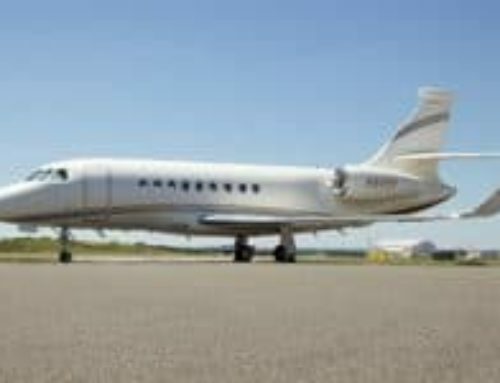 The average hourly jet card rates for large jets including the Gulfstream G200 can run as high as $8,000 – $10,500 an hour, varying based on provider and membership level. Compare that to ACA average hourly charter rates, which have been chartered for as low as $7,000 an hour. Our relationships and experience allow us to offer quotes jet card pricing simply can’t compete with. We don’t answer to aircraft owners or operators, and we’re not limited by anyone’s fleet, allowing us to find the best planes for your flight in our global network of more than 5,000 jets. 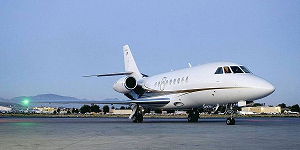 We can also locate transient planes and empty legs to offer incredible deals to our customers. Simply put, our private aviation team is here to work for you. Already a super midsize jet card holder? Request a free, no obligation quote for upcoming flights and compare us to your plan – an on-demand charter flight may be more cost-effective and allow you to save hours for future flights! The G-200 is an excellent aircraft to buy, or simply rent for your on-demand charter flights. 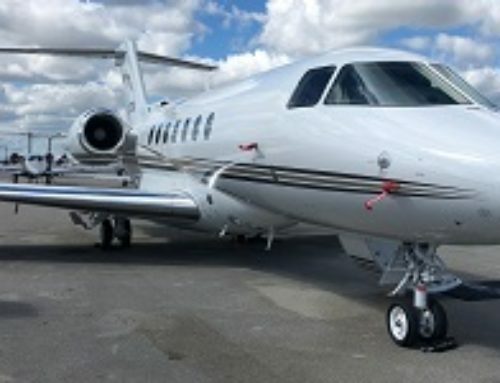 If you are interested in a quote to book your charter flight, purchasing an Gulfstream G200 for sale, or you need assistance with selling or managing your current aircraft, please do not hesitate to contact us. 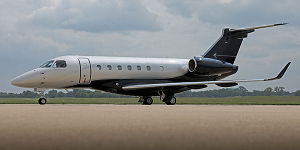 For availability and hourly rates on hiring the G200 / G280 from Gulfstream Aerospace, or acquisitions, sales, fractional ownership, and jet card membership info, call us at 1-888-987-5387. * Average hourly rates vary depending on make, model and year; amenities, routing and scheduling/availability, and do not include fuel, taxes, crew charges, ramp, hangar, FBO, overnights, daily minimums, taxes, international fees, catering, ground transport, or de-icing. If you would like an accurate quote, please call or email. Pictures are for example only. The age, color, interior layout, hourly rates, specifications, dimensions may all vary between aircraft. All images and video provided courtesy of Gulfstream Aerospace unless noted otherwise.